Intent takes you inside the world of two strength and conditioning coaches and how they continue to develop a holistic approach to sport science to work with their players to help them achieve their optimum levels of strength, power, and speed. Intent explains the different aspects of sport science to give players an edge and to assist head coaches in planning their practice and game strategies. Strength and conditioning coaches help provide head coaches with a physically and emotionally better-prepared athlete. The book shares the knowledge of years of coaching. The Intent software encapsulates an array of statistical tools for maximum player performance. Connect with Devan and Justin for a consulting session! Necessity is the mother of all innovations.The necessity of the improvement of performances in sports brought Intent into existence.Over the years,the team has improved it to make it better every day.Through the wealth of knowledge and experience Justin and devan have developed a holistic model that gives real time answers to sport and health science that can make immediate changes and impact to daily routines and outcomes. The system has been made to be intuitive and user friendly for easy adaptation. The Intent Algorithm is one of a kind and tracks various parameters to give optimal strategies to trainers. Intent uses an array of statistical tools and visualizations to understand the client's health and activity. It is elegantly designed to make the process minimal and simple.Coaches can grasp the functionality quite easily. The two coaches that made it possible.The combined efforts have brought to the sports industry an innovative set of techniques and products. the strength and performance coach for the San Diego Gulls of the American Hockey League. He supervises the club’s strength and conditioning program for all players. Justin has a Bachelor of Science in Movement Science from Westfield State University and a Master of Science in Exercise Physiology from Louisville and is a certified strength and conditioning coach by the Collegiate Strength and Conditioning Association and the National Strength and Conditioning Association. He founded The Hockey Summit, an all-inclusive training camp for professional hockey players utilizing the same techniques in this book. the head of hockey performance at the University of Massachusetts in Lowell. In this role, he is responsible for the oversight and development of all aspects of physical development for the ice hockey team. Devan earned his Bachelor of Science at Fitchburg State University, specifically in Exercise & Sport Science and Clinical Exercise Physiology. He acquired his Master of Science in Kinesiology and Exercise Science from the California University of Pennsylvania. He lives in Groton, Massachusetts, with his wife, Erica, and his two kids, Finnegan and Dublin. "Justin’s understanding and practical application to sport with technology is revolutionizing the game. His ability to make my decisions easier and more informed have continually proven to be accurate and correlated directly to performance. The knowledge in this book is something that any strength coach, performance professional, or trainer would find very informative." "A combination of practicality and science, the program in this book brings an element of understanding in the everyday work and development of our athletes." "Devan’s practical approach to sport science and the system he has built during our time together has made a significant impact on the long-term development of our players. This book will be a valuable addition to your library for hockey coaches and strength and conditioning coaches alike." "This book presents key sport science processes that support athlete development and success at any level. Given how integral science is to sport, the value of this book is that it highlights just how to use systematic scientific processes to both evaluate and protect athletic talent development." "Two of the best young strength and conditioning coaches in the field, Devan and Justin, have put together a playbook that allows any coach to begin to institute this high performance model, helping to reach a deeper level of athlete readiness." "Intent thoroughly examines how to better inform the coach on how to get the most out of their players. As a former professional player turned coach, Intent teaches about the science behind testing and which methods work for different programs and budgets. Very helpful!" "An understandable, practical resource that addresses a large gap in the industry! I have been in a settings where over 100k has been spent adding a sport science team to the strength and conditioning department, which included PhD positions, honors students, and army’s of interns. Multiple years of data was collected using various athlete management systems, GPS technology, velocity based training tools, internal workload monitoring technology and high end timing systems. Because of a lack of systemic approach, there were no conclusions or practical solution derived.This book and software system will be a game changer for all in similar situations." "Devan has rapidly established himself as one of the bright young coaches in the hockey world. Not by writing on the internet but by helping to develop a winning program and by turning college players into NHL players. 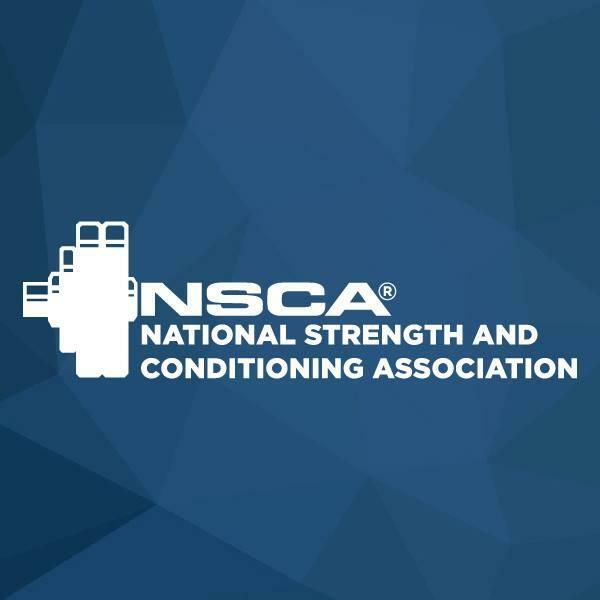 His common-sense approach and integration of sport science into a well-developed strength and conditioning program has been a key, and this book outlines that approach."